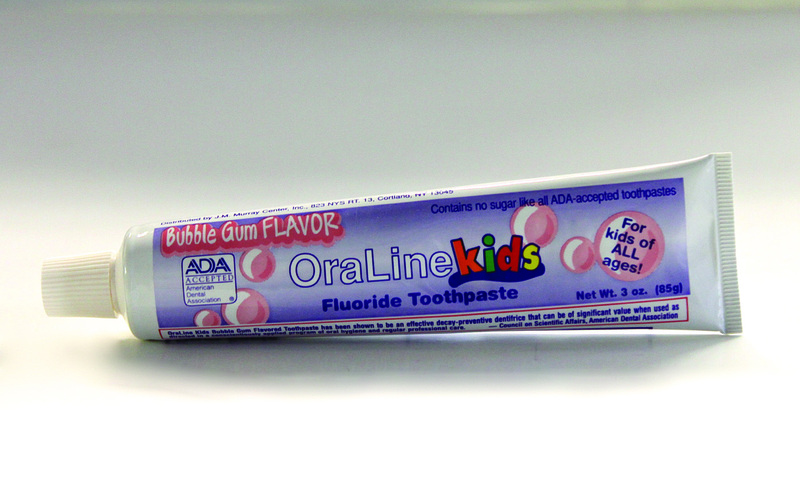 Fluoride Toothpaste-bubblegum flavored- 3 oz. #LT Large Demonstration Toothbrush Over-sized toothbrush For use in displays emphasizing dental health for children. 13″ long.